At Waters Edge in Oklahoma City, OK,, we offer studio, one and two bedroom floor plans that feature convenient layouts with cozy bedrooms. Our two bedroom apartment is perfect for those living with a roommate thanks to the thoughtful layout which features equal-sized bedroom suites on separate sides of the living room. Select homes offer a patio or balcony so you can enjoy your own private outdoor space — add a table and chairs for evening meals alfresco. 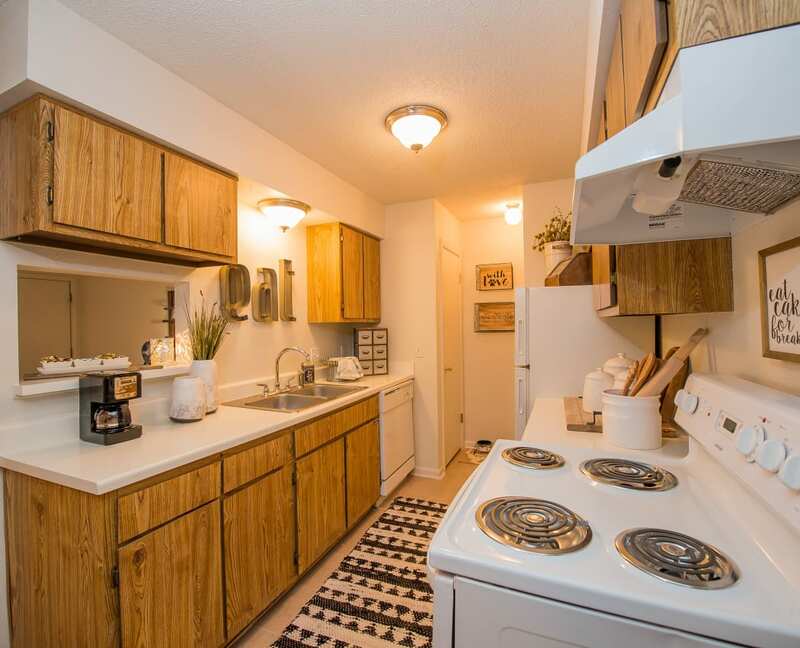 Each of our homes includes an in-home washer and dryer and a dishwasher to save you time. Extensive closet space makes it easy to keep your wardrobe and essentials organized. Our floor plans include extra space for a dining table, so you can enjoy sit-down dinners and hosting dinner parties with friends. No matter which floor plan you choose, you will enjoy a well-designed space that offers the comfort you desire. We’d love to give you an in-person tour of our wonderful community. 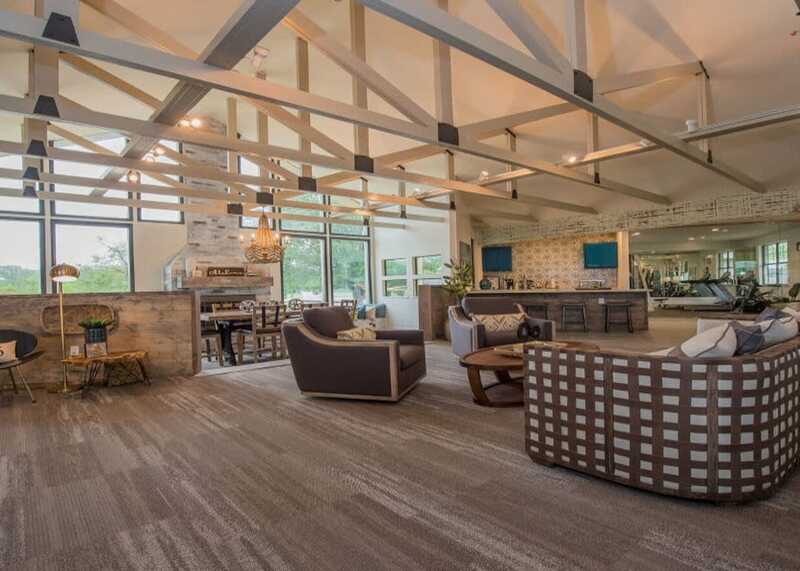 Select your desired floor plan, then schedule a tour of Waters Edge to see it in person. We look forward to showing you around your new home.